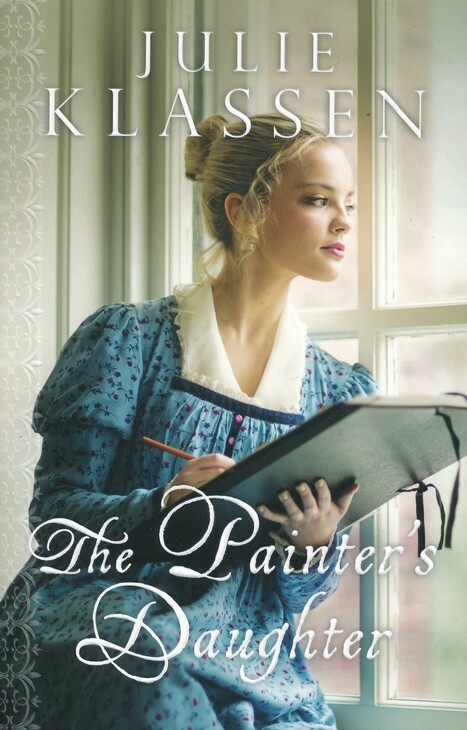 When I chose this book, I didn’t realize it was classified as “Christian Romance.” While there are some religious overtones, what it really means is that it’s a very, very clean romance. And that is just fine! THE PLOT: Alec Valcourt has just moved to tiny little Beaworthy with his mother and sister to live with his uncle. As a dancing and fencing master, he plans to open an academy in his new home to support his family. Unfortunately, his uncle didn’t realize Alec is a dancing master or he might have warned him ahead of time: dancing is forbidden in Beaworthy by the town noblewoman, Amelia Midwinter. 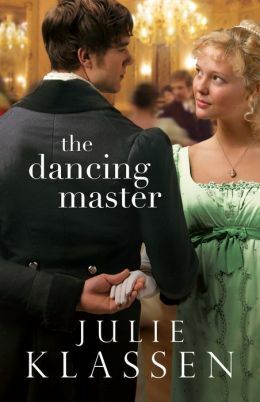 But when Amelia’s rebellious daughter, Julia, meets handsome Alec, sparks start flying…and headstrong Julia Midwinter is determined to dance. 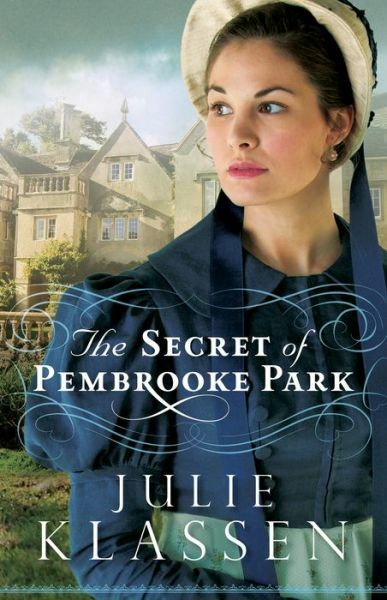 MY TWO CENTS: This book is like a cross between the British show Cranford and the movie Footloose. (The original–I haven’t seen the remake.) The small town comes to life as we get to know all its residents…friends of Julia’s, the town bullies, the mysterious blacksmith, even the baker. There are some mysteries in both main characters’ pasts. Alec is hiding some shameful secret, and Julia’s family has their own skeletons. However, I didn’t think the story was predictable. You may THINK you’ve figured out what’s going on, and then…surprise! not so much. BOTTOM LINE: Like I said, this is a very clean book. I think you get to see one or two kisses, although there are references to some extramarital and premarital shenanigans that might bother someone (not me). Despite its classification, I think even nonreligious people would enjoy this book. Although a character recommends that Julia turn to god in a time of misery, that seems pretty obvious for this time period in a small town. The beginning seems overlong, and the story doesn’t really go full steam until about halfway through. However, if you like Jane Austen, you will probably enjoy this. TEACUP RATING: I give it between 3½ and 4 out of 5 teacups. Slightly lower than 4 teacups for the drawn-out front half, but I might be interested in reading another book by this author. And serious props for this cover…it’s gorgeous! Really draws you in.